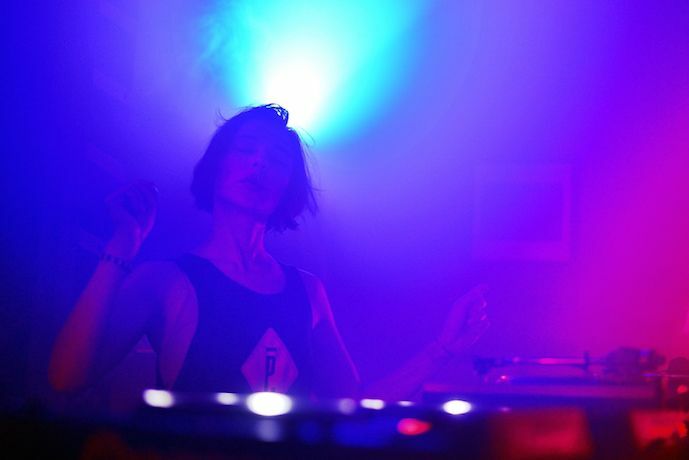 No hostages taken, Getintothis’ Ste Knight marches with the techno militia at Freeze/mUmU’s 48 hours in Liverpool launch. 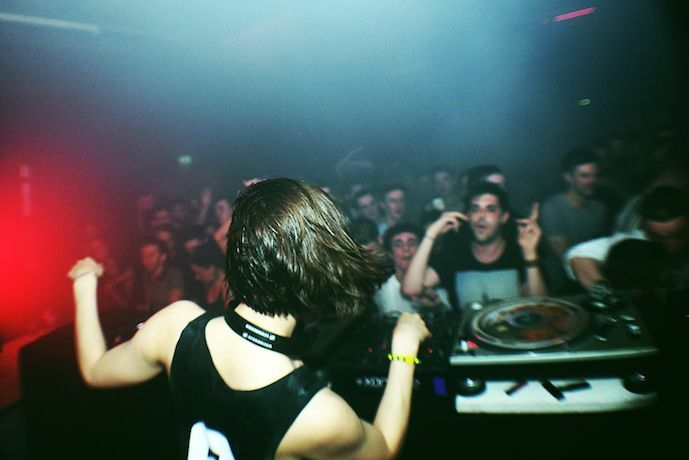 There’s nothing quite like the sense of anticipation leading up to a club night. 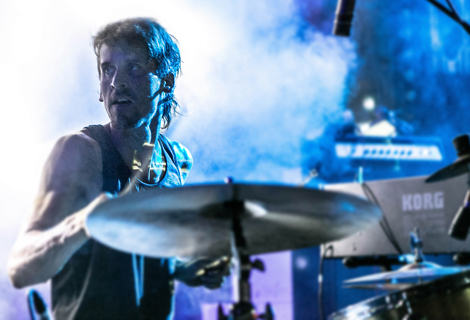 The sickly feeling that starts in the very pit of your stomach, bubbling away like a cauldron of nervous tension, and steadily grows stronger during the day and into the night, until you hit peak time and the cauldron boils its contents over as the crowd raises its hands skywards in supplication to the messiah stood before them bestowing all with rich aural mana. 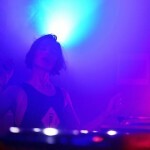 Never was such a notion truer than tonight at the 48 Hours in Liverpool Launch Party. 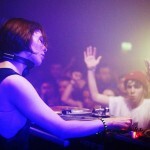 Curated by the teams behind Freeze and mUmU, the night is designed to be a precursor to the 48 Hours in Liverpool events which are set to take place over the August Bank Holiday at two venues pitched perfectly for events of this kind – St Lukes (AKA the Bombed Out Church) and New Bird Street Warehouse in the Baltic Triangle – and featuring huge acts such as Tale Of Us, Mind Against and Nastia. 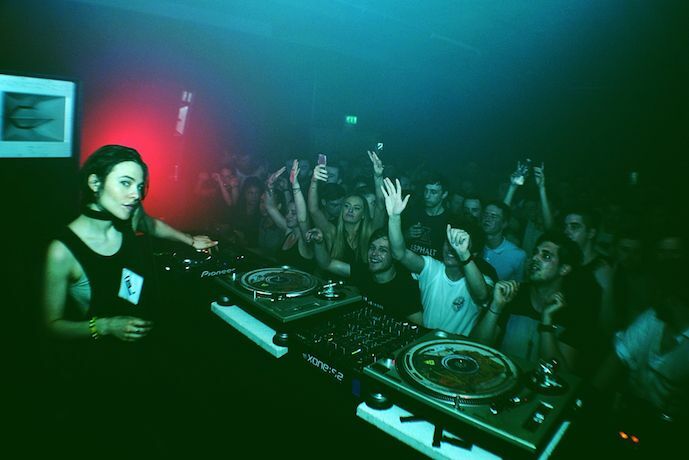 Tonight’s launch party took place at the New Bird Street Warehouse, and it was set to be a full on techno assault well suited to the surroundings. 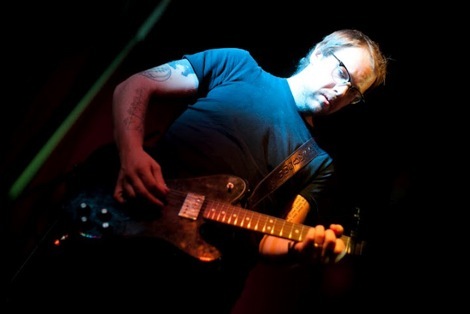 Opening up the evening was Liverpool stalwart Jemmy. 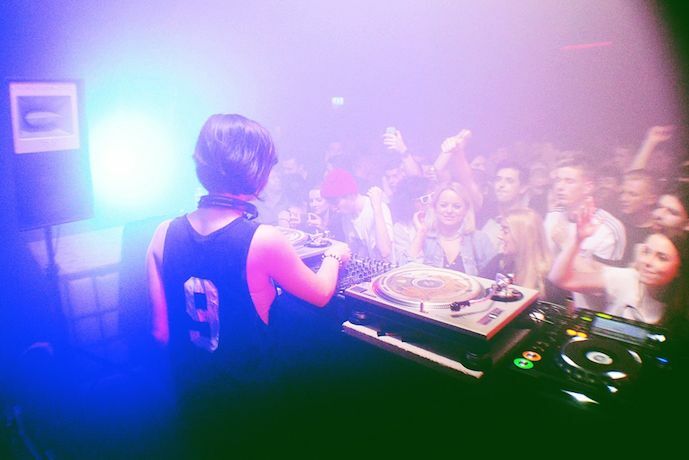 Owner of the very well renowned 3B Records, Jemmy’s track selection is always on point. 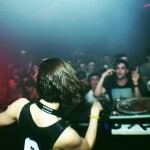 Warming the crowd up with a sublime dubby house vibe, he got the early-doors punters in the mood from the off. 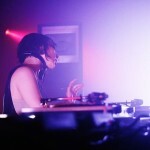 Kicking things up a gear with some more dub infused tech-house was mUmU rezzie Lee Rands. 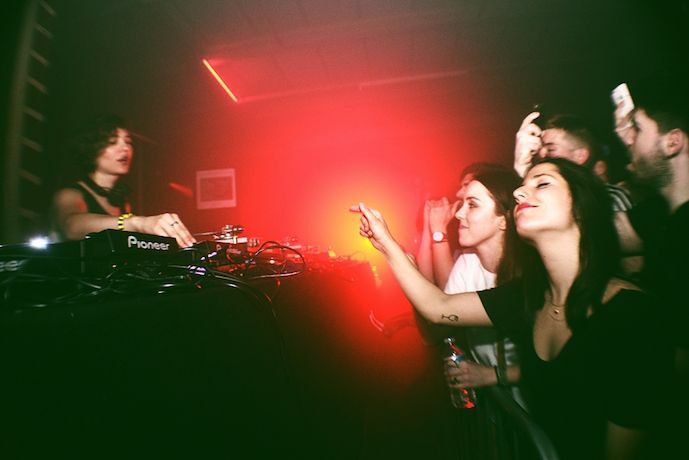 Lee plays very varied sets and the times we’ve seen him play out each set has differed from the last, so it can quite easily be said that he forgoes expectation in order to mould his sets to suit the feel of the night. 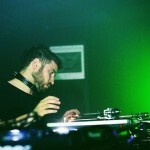 With that in mind Lee’s session was a perfect palate cleanser between Jemmy and the next act up, Enzo Siragusa. 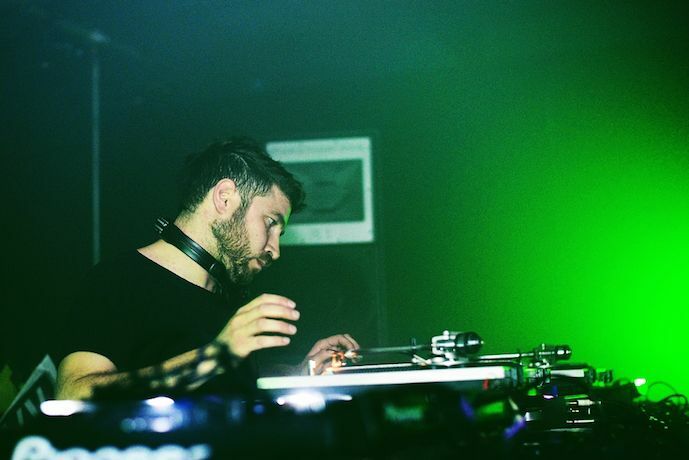 Head honcho at London’s FUSE label, Enzo has been throwing his weight around London’s underground scene (and beyond) since 2008 when the label launched. 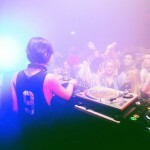 Enzo’s set was the perfect precursor to Nina’s. 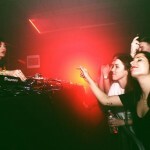 Starting off around the 120bpm mark, his set moved from some bumpy jacking tech house, through funky tech, then into some straight up techno which saw the majority of the punters foaming at the mouth and screaming for more. 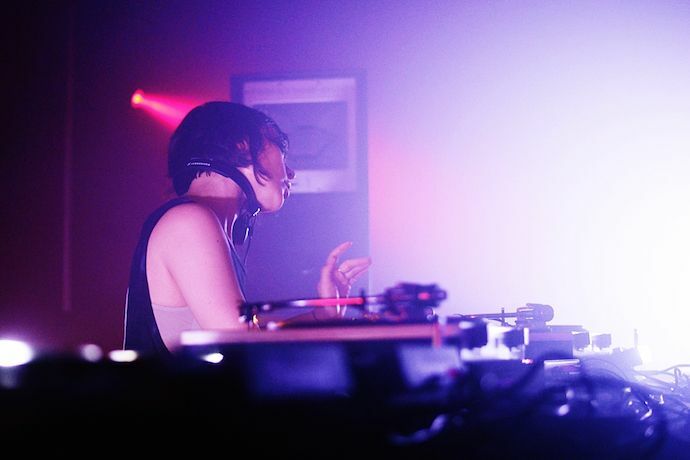 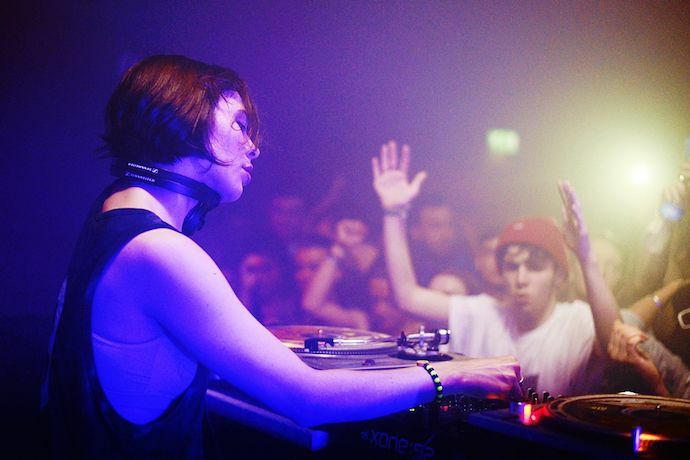 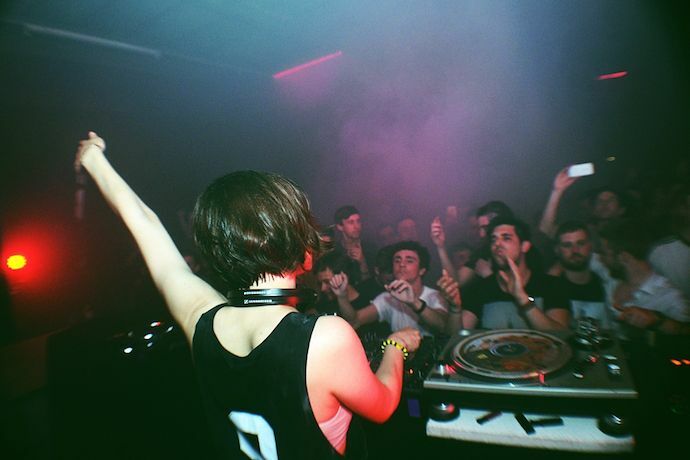 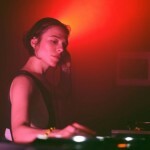 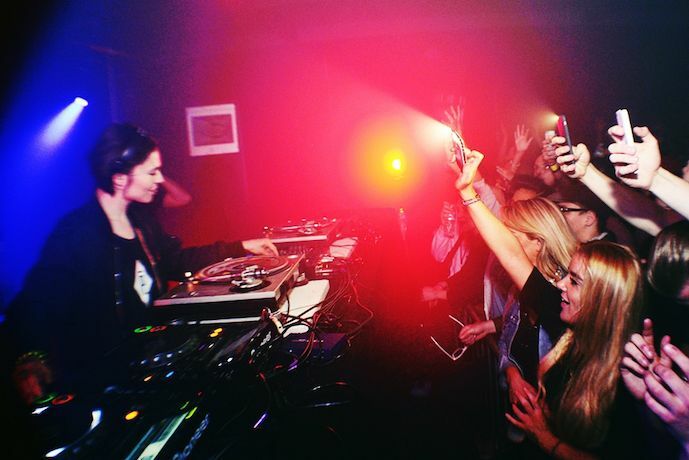 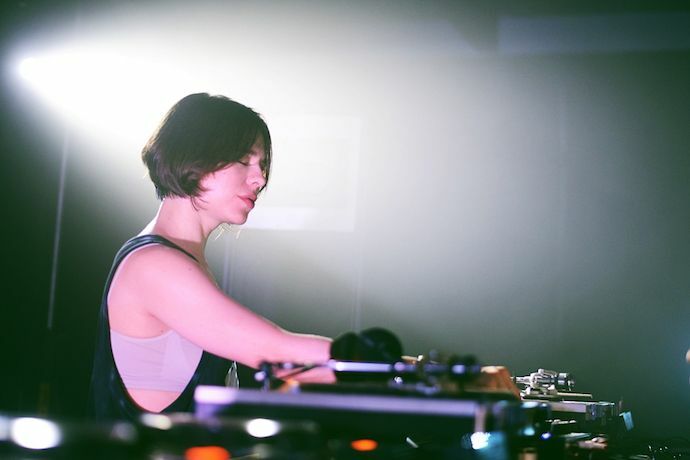 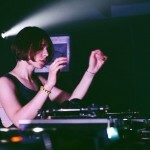 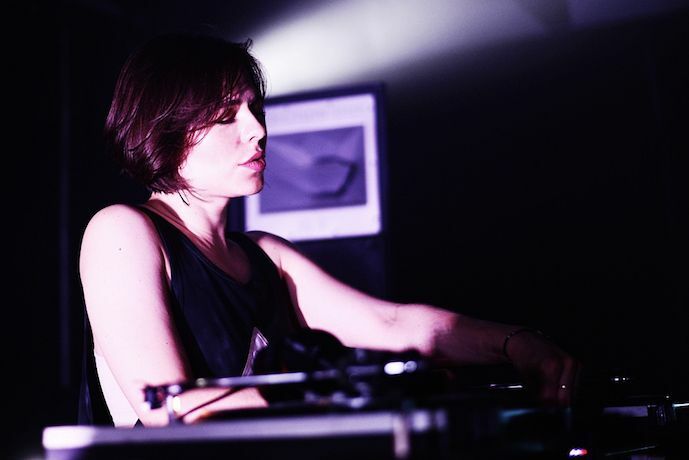 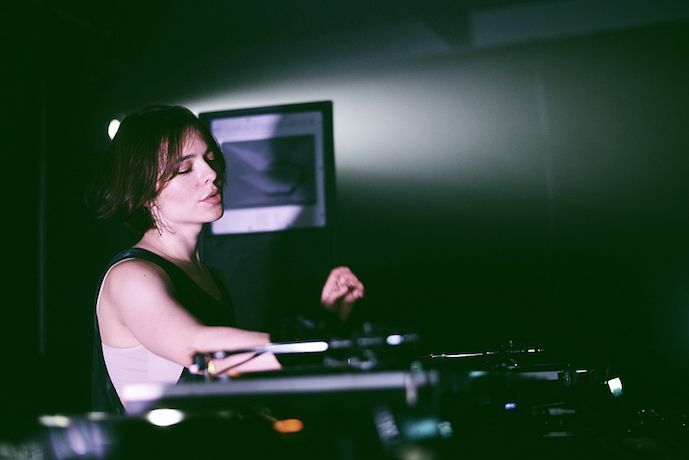 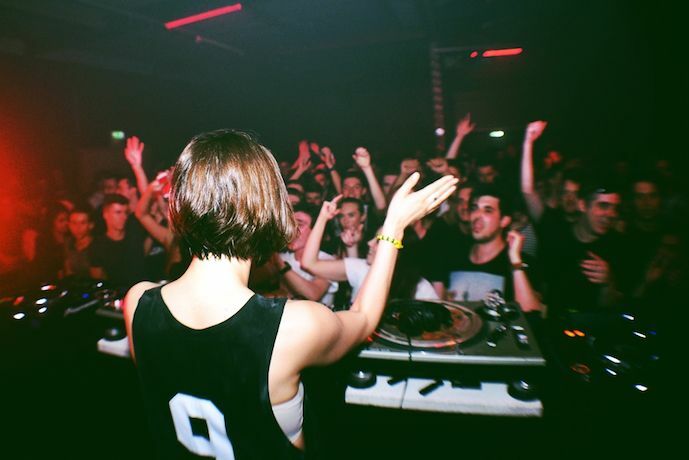 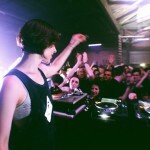 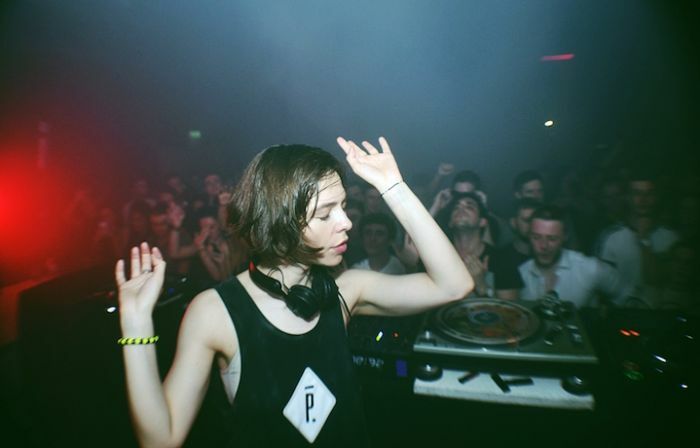 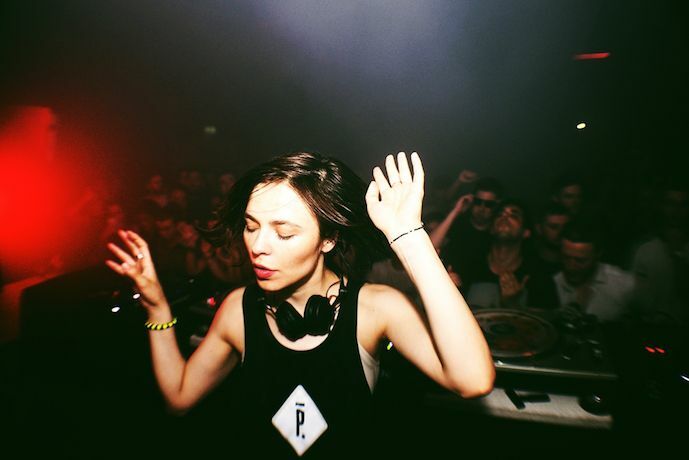 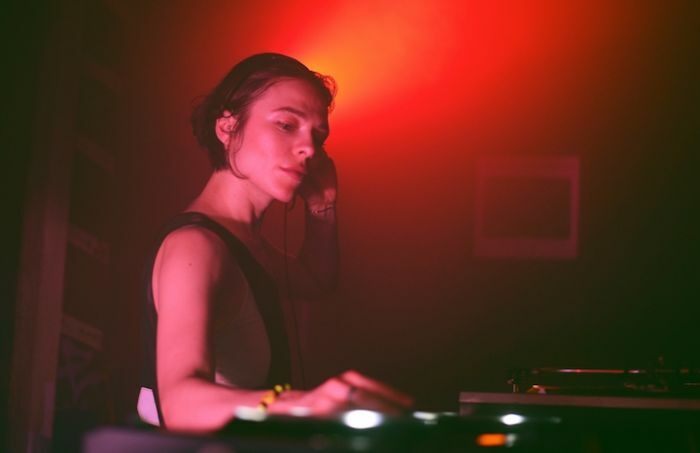 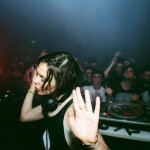 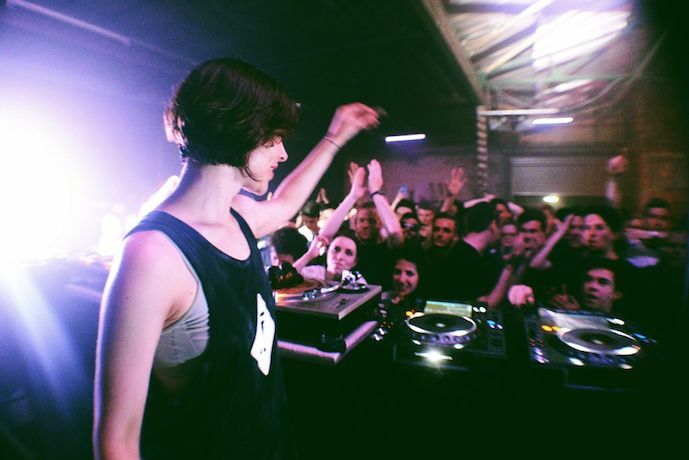 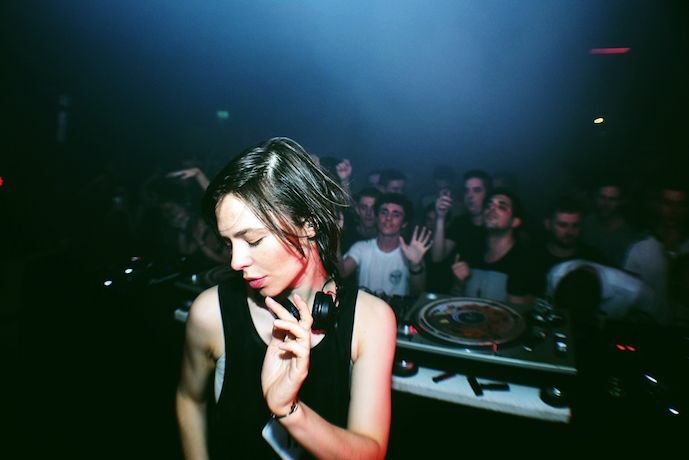 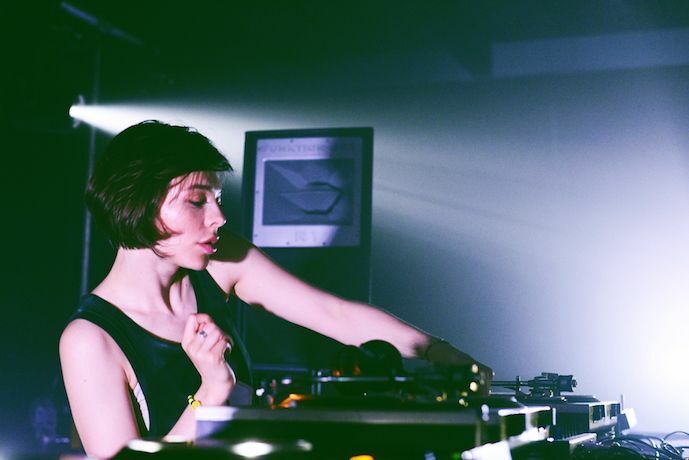 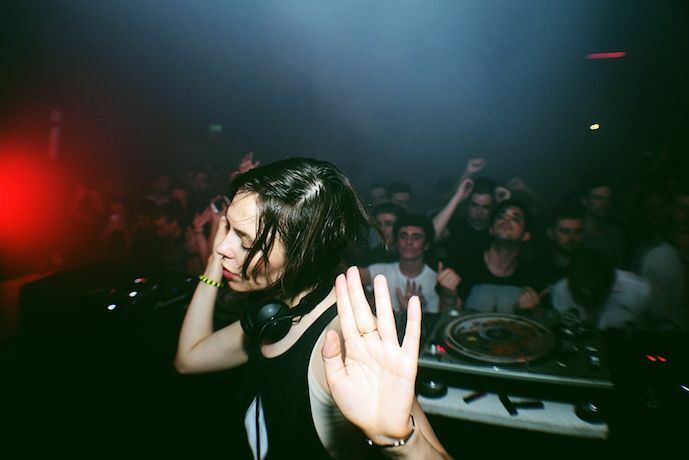 Appetites were sated when headliner Nina Kraviz took to the decks. 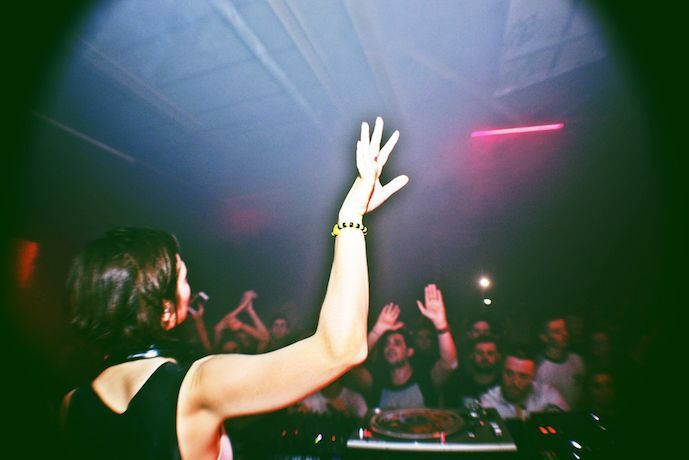 From the first beat it is clear to all why Siberian born Nina is known as the ‘first lady of techno’ – a title she truly deserves. 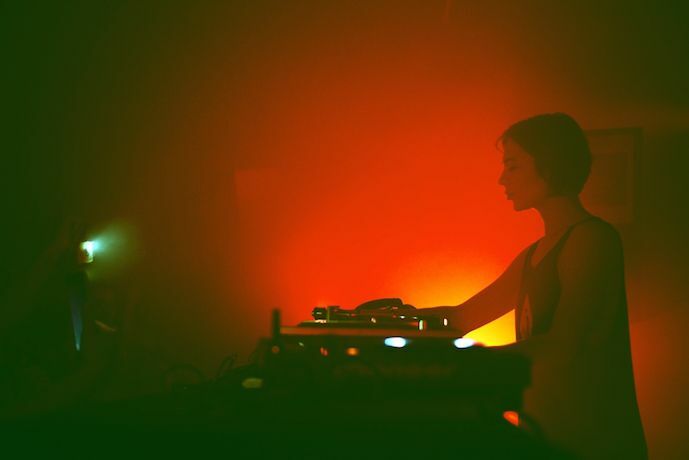 Nina’s set was nothing short of atomic. 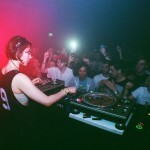 Dropping bomb after bomb relentlessly like a techno Tupolev soaring high above the dancefloor, Nina made sure nobody could find shelter from her aural assault. 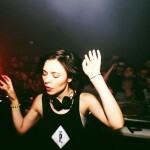 Highlight of the set was Nina dropping the classic acid stroke-inducer Higher State of Consciousness by Josh Wink. 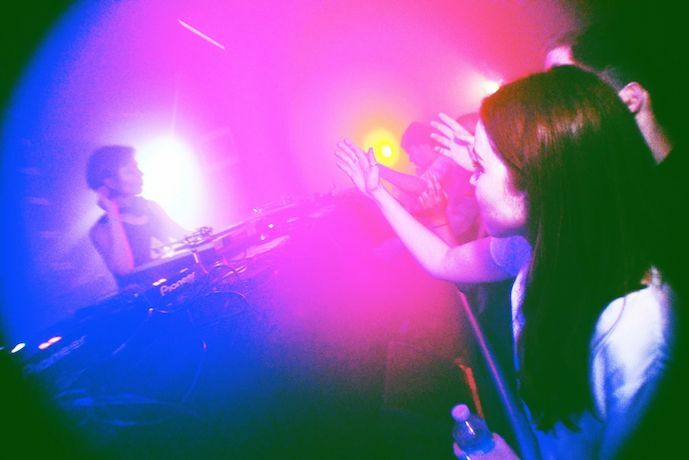 The whole room went balls to the wall, and there wasn’t a face to be seen without an appreciative grimace. 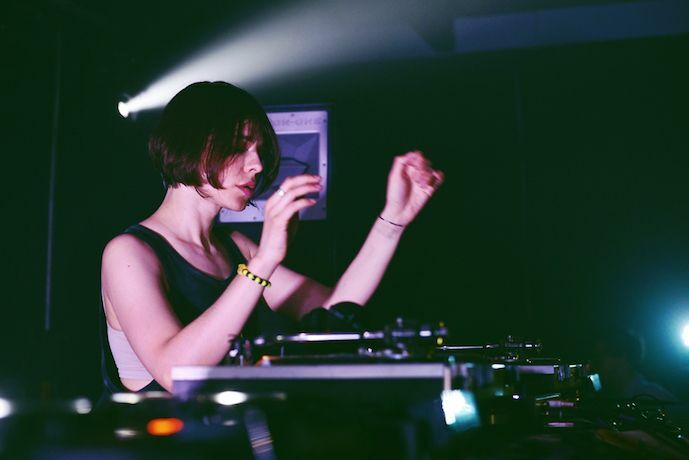 Appearing almost android-like behind the decks, Nina didn’t miss a single beat as she ploughed through her set as though she was programmed to do so – which of course she is, the music flows through her veins. 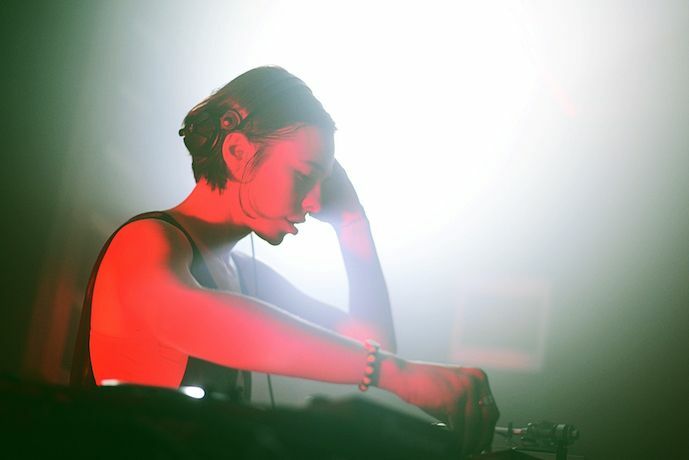 The lighting in the venue was another spectacle to behold, and during Nina’s set it almost appeared as if we were looking at a 3D image without the specs. 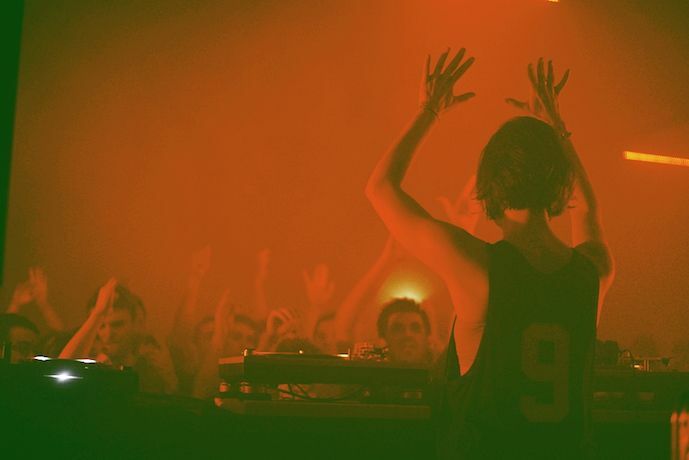 The green and red lights accentuating the surrounding elements of the music we were absorbing. 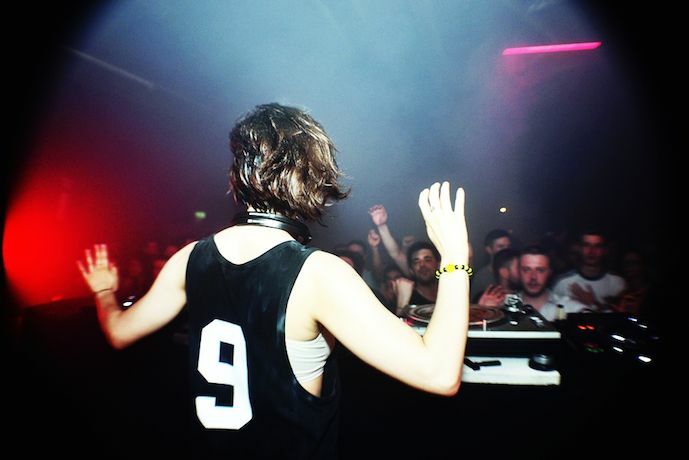 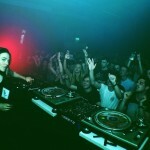 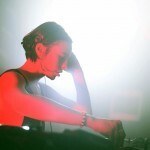 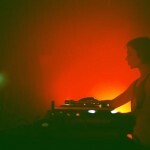 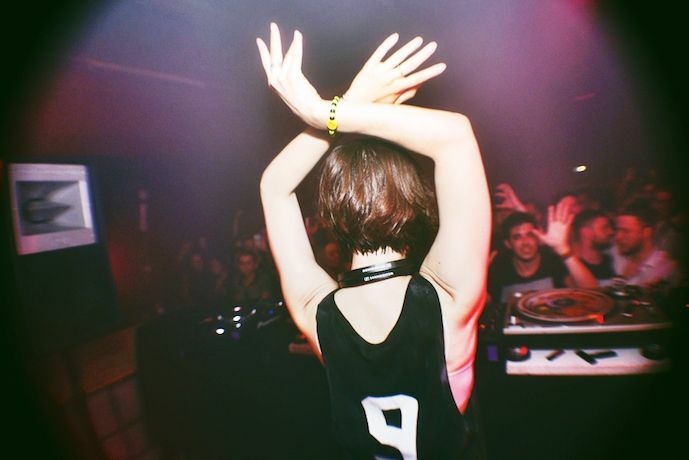 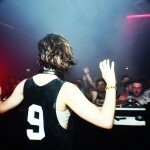 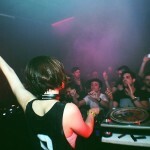 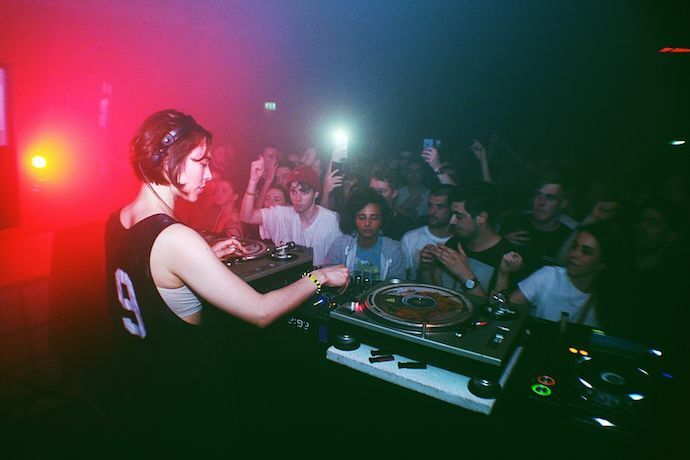 At times Nina’s set was brutal and relentless, at times melodic, but throughout it remained techno in its purest form. 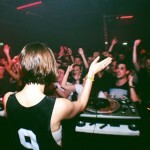 Eardrums were splintering left, right and centre as wave after wave of tracks pummelled the crowd. 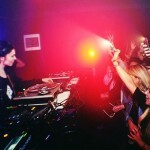 We could have easily gone on for a further hour once her set had drawn to a close. 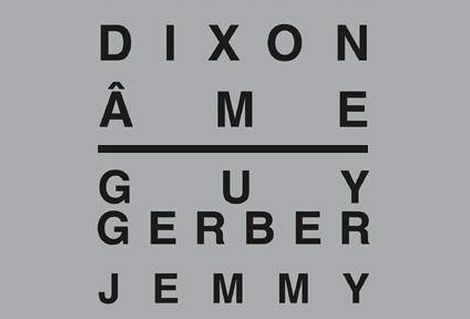 But all too soon, it seemed, it had, and we were left to emerge bleary-eyed into the 5am dawn and start the much maligned walk of shame home to our welcoming beds. 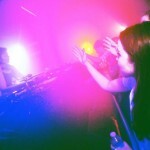 The night we had all just witnessed had set a high precedent for things to come from the colossal Freeze/mUmU venture. 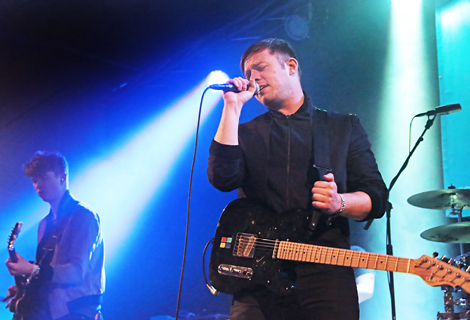 These guys are unstoppable, and it should see Scousers Liverpool-wide swelling with pride that this is the place these events call home.